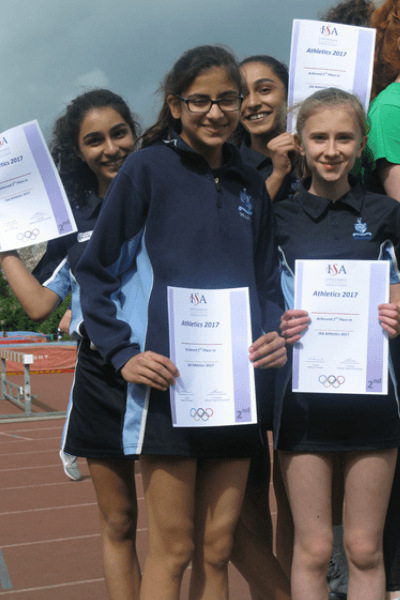 For the first time in several years, Braeside competed in the ISA North London Athletics competition and it was an incredible day! 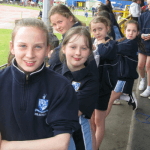 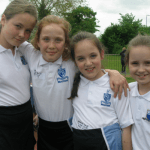 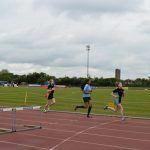 Many of the pupils had never picked up a javelin, jumped a hurdle or passed a baton before so leading up to the competition everyone had been training hard. 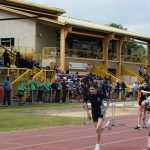 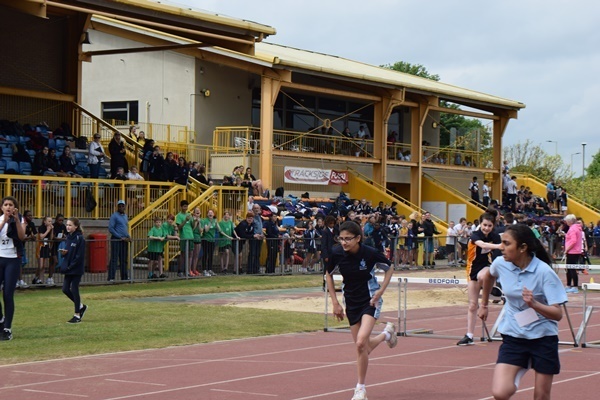 32 pupils boarded the bus early on Friday 12 May to head off to Bedford International Athletics Stadium. 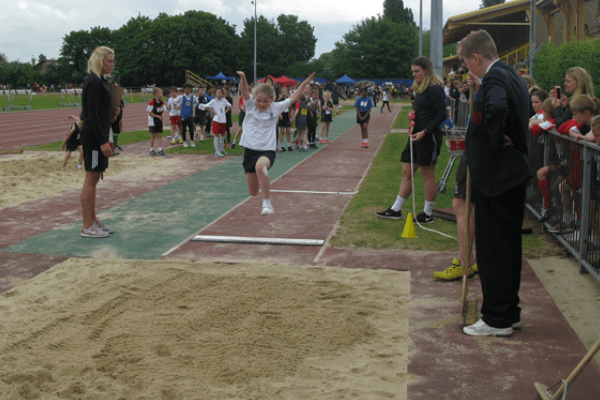 Some of the children were over awed by the size of the track and the number of other children at the event. 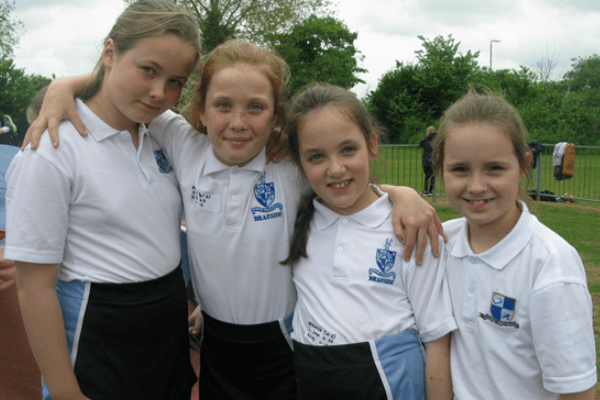 Braeside had a very successful day overall. 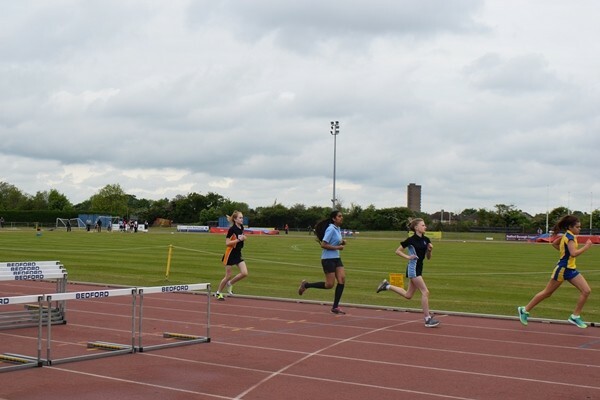 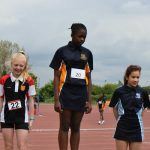 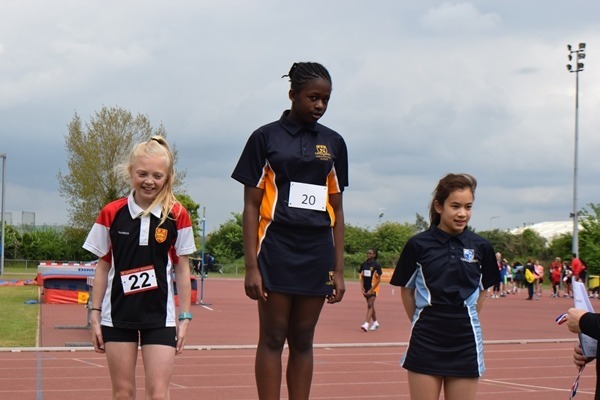 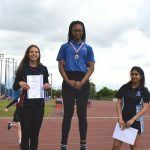 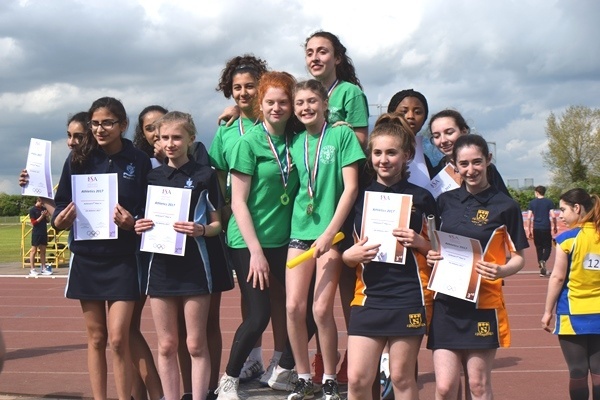 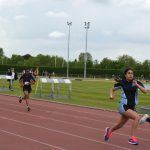 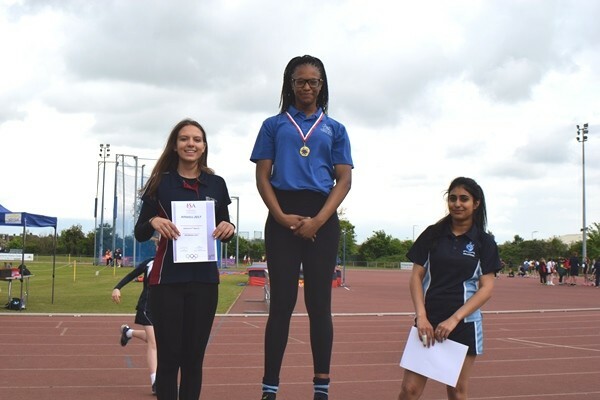 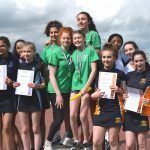 Lots of pupils were placed in bronze and silver positions including an individual bronze for Isabella in the 80m, bronze for Amelia in the 800m, bronze for Alicia in the 100m, bronze for Simona in the discus, silver for Nell in 200m and two team silvers in the Year 7 and 8/9 relays. 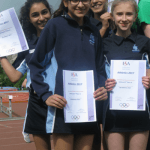 There could still be more honours awarded as some results are still to come. 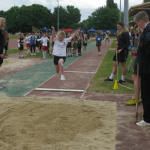 There are high hopes for our Year 8/9 throwers, so watch this space! 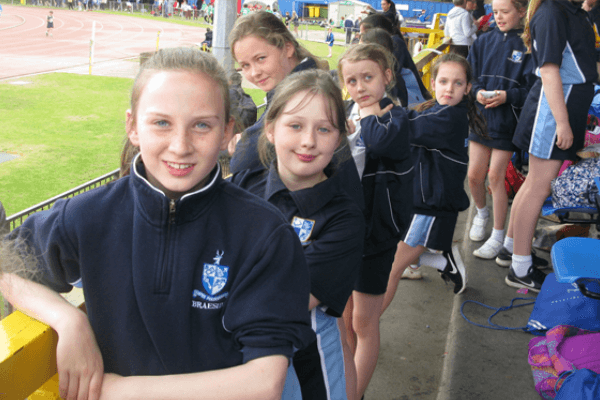 After a long day in which we had cheered, commiserated and laughed, everyone got back on the bus for the journey home. 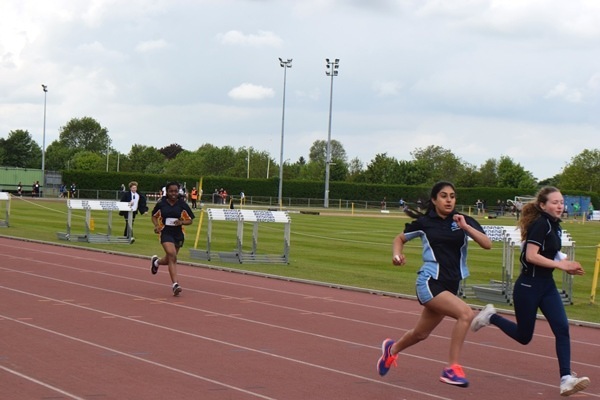 It had been a tiring but fun day in which the weather had been kind as had the M25 getting everyone home BEFORE the predicted time!